Spring isn’t that far already and staying outdoors is extremely pleasing, especially after that long winter. It’s time to think over renovating and redesigning your outdoor spaces if they need it. 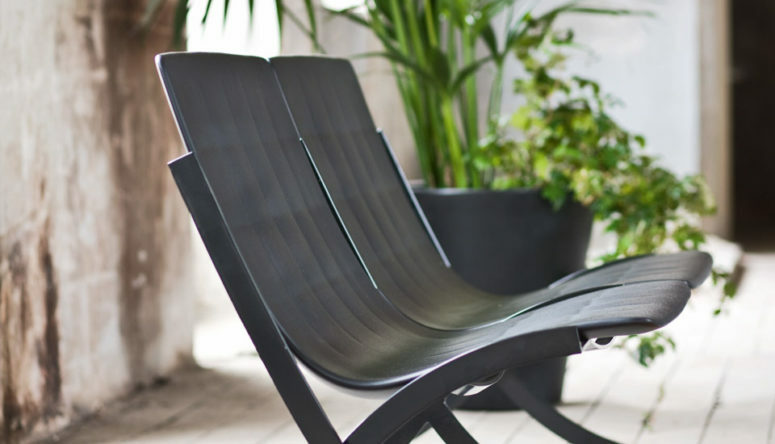 We’ve prepared a cool outdoor sofa idea that may inspire you! 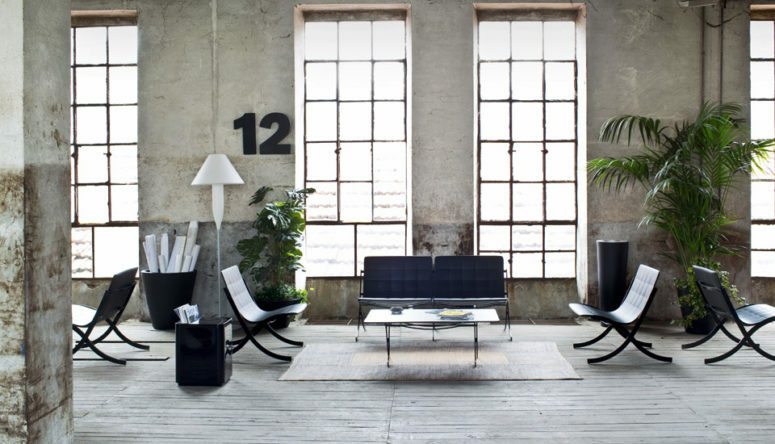 Mies van der Rohe’s ubiquitous Barcelona Chair has been re-interpreted in a clever and highly stylish iteration by Deep Design for Italian brand Serralunga. 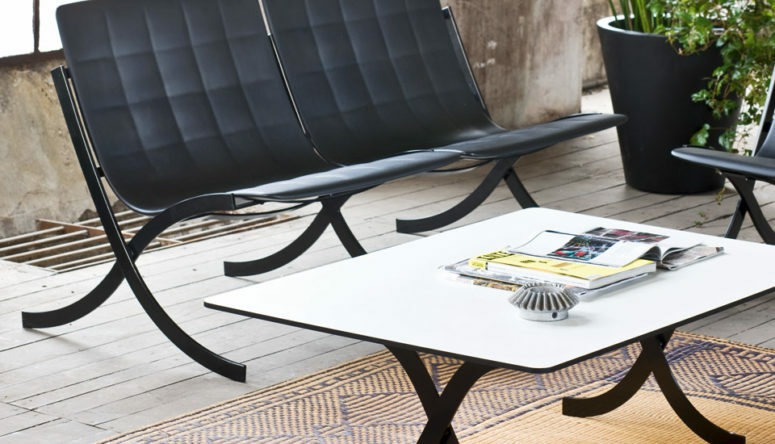 The Deep Design duo have morphed Barcelona into Barceloneta, a stackable, rotationally molded plastic sofa and armchair for outdoor use. 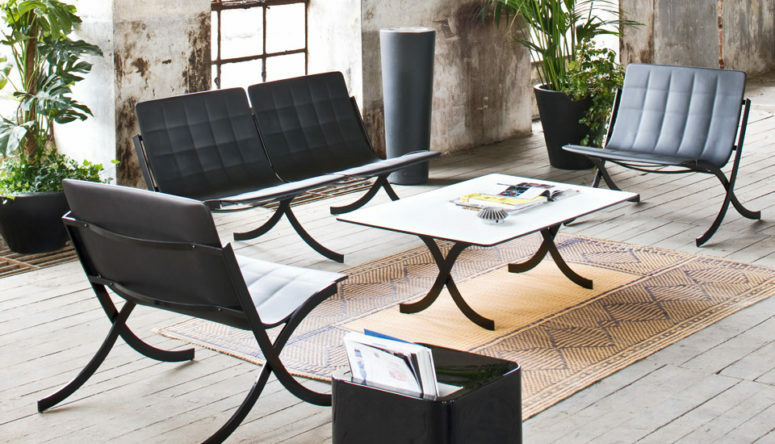 The Barceloneta Outdoor Sofa offers stackability and durability, making it ideal for patios and poolsides and lending any outdoor venue the allure of an icon, updated to retain the classic look of an Italian furniture product, while at the same time making it contemporary and informal. 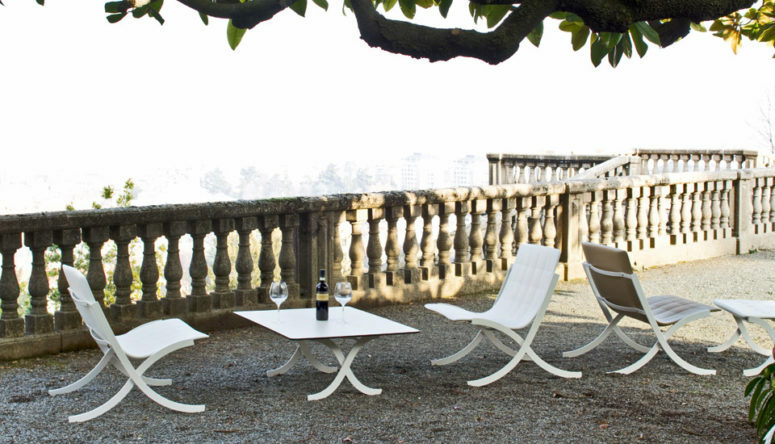 The Barceloneta Outdoor Sofa is made for both residential and commercial applications; its stackability makes it ideal for hospitality venues.